This is the Christmas e-card I sent out to all of our friends and relatives and I just had to share it on here because her face is priceless! Usually she loves everyone that gives her attention and can charm the pants off of almost anyone but for some reason she is not a fan of Santa Claus. I know most young children are afraid of Santa, until they realize he brings them presents, but still I was surprised. All well it makes for some pretty hilarious pictures that I can embarrass her with when she’s older. For the entire month of December, PhysioWorks, will be donating a portion of all visits to the Cystinosis Research Foundation. So if you live in the Vancouver area please come see us. It’s a great way to get either a fresh or nagging injury looked at and help out all those affected by cystinosis. There’s also a donation box at the front desk so if you’d like to contribute but don’t need physio or a massage you can still drop by and make a donation. In collaboration with The Shine Project, a very bright and positive woman living with cystinosis has designed this adorable bracelet stack with 25% of the proceeds going to cystinosis research. Could make a great present for a special lady in your life! 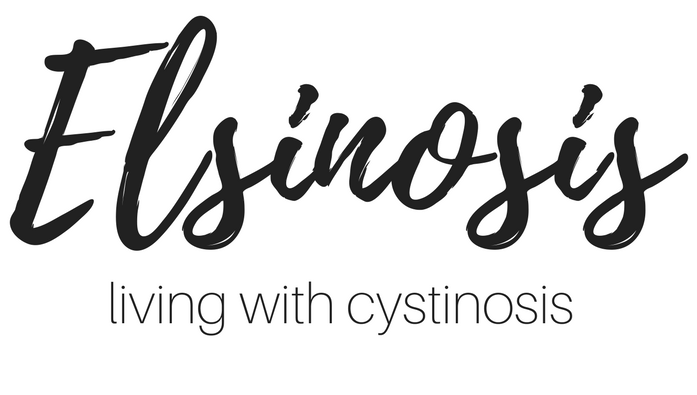 Also check out Tahnie’s blog A Happy Girl to see what it’s like for an adult living with cystinosis. And finally this is absolutely the EASIEST way that you can give to cystinosis research. Goodsearch is a search engine powered by Yahoo! that will donate 1 cent for every search that you do through it. I know 1 cent doesn’t seem like a lot but think about how many times you use a search engine in your day. I know I use one all the time! 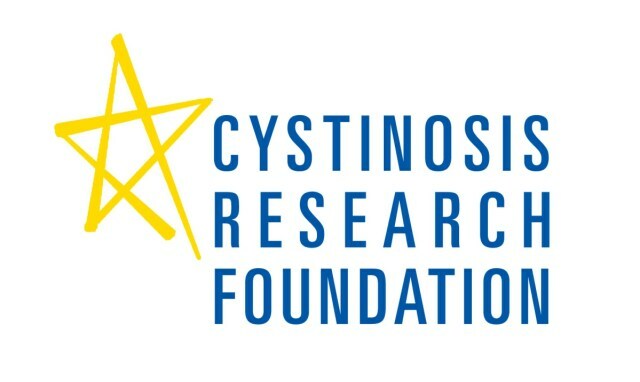 All you need to do is make an account and you can choose either the Cystinosis Research Foundation or the Cystinosis Research Network as your charity of choice. And as if that wasn’t easy enough they also have Goodshop with over 2800 online stores like Amazon, Travelocity, Groupon, and more that will donate a percentage of your purchase to your charity. Are you kidding me, that’s amazing! This is the one thing that I really hope everyone reading this blog will sign up for. It’s so easy and it helps that little cutie above on Santa’s lap. From our family to yours we wish you all the happiest of holidays! Next postTo NG or not to NG?